Asus - 60-NJZMB3000-E11 Asus USB VGA HDMI Card Reader Intel Laptop Motherboard 60-NJZMB3000-E11 NJZMB3000-E11. 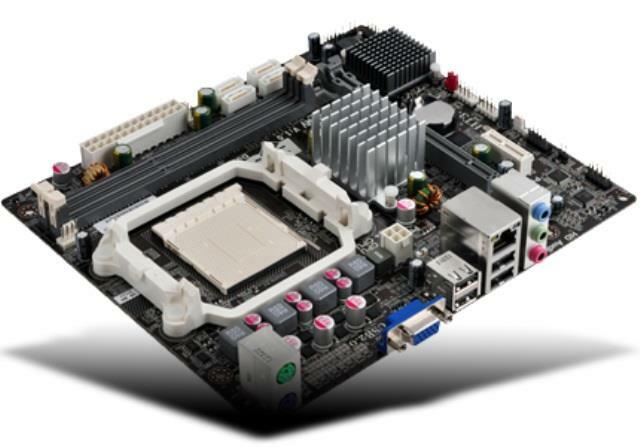 ECS - H81H3-TI2 V1.0 ECS H81H3-TI2 V1.0 Intel Chipset H81 Socket LGA1150 DDR3 HDMI SATA 6GB/s USB 3.0 Thin Mini-ITX Motherboard. Gigabyte - GA-Z270P-D3 (rev. 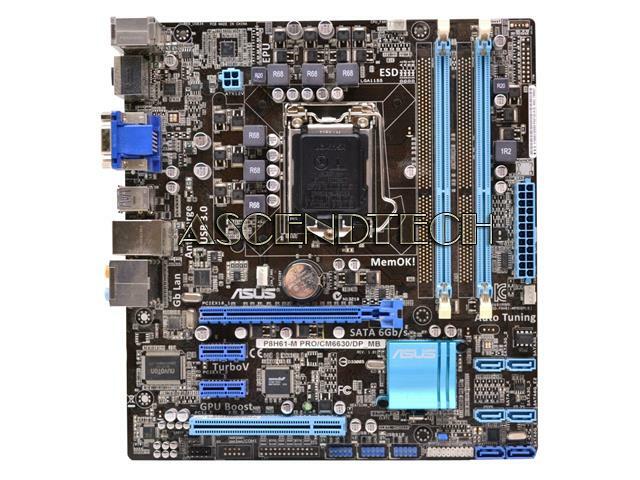 1.0) LGA 1151 Intel Z270 HDMI SATA 6Gb/s USB 3.1 ATX Motherboards - Intel Memory Standard: DDR4 3866(O.C. )/ 3800(O.C. )/ 3733(O.C. )/ 3666(O.C. )/ 3600(O.C. )/ 3466(O.C. )/ 3400(O.C. )/ 3333(O.C. )/ 3300(O.C. 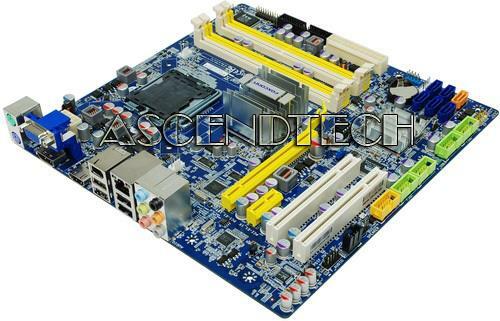 )/ 3200(O.
Asus - Essentio CM6630 ASUS P8H61-M PRO/CM6630/DP_MB Essentio CM6630 Intel H61 Socket LGA1155 SATA 6Gb/s GPU Boots DDR3 USB 3.0 HDMI Desktop Motherboard 61-MIBF32-01.